Every one of us will be a patient in the health care system, especially with our aging population and surge in chronic diseases. Partnering with our medical team for better patient care may sound like a great idea – but how do we actually go about doing it? 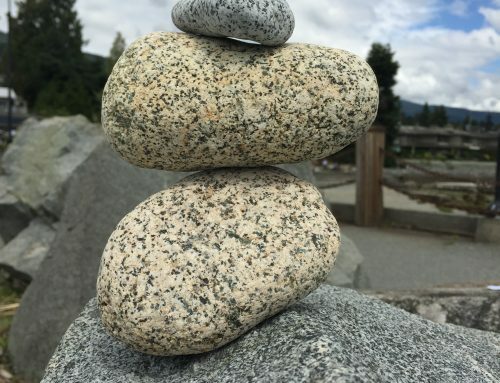 Often when we enter the health care system, we (or a loved one) may have received a diagnosis, leaving us with feelings of uncertainty and tons of questions. 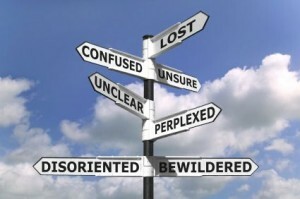 This can be challenging and navigating the health care system can leave us feeling confused, overwhelmed and powerless. There is something humbling about being in the care of someone else when you are at your most vulnerable. Even those who are strong and confident can be rendered uncertain and powerless by health challenges. As a brain tumour patient, I had to learn how to navigate the giant beast of a health care system. It was only by listening to my body, my intuition and finding the courage to ask questions that I was able to give voice to my body and become my own advocate. But, it was not a skill I already had – I had to learn it myself! Learning this skill also helped me to partner with my medical team for my own benefit as a patient. How partnering with our medical team for better patient care can be achieved. Well, let’s start right at the beginning with Connection. 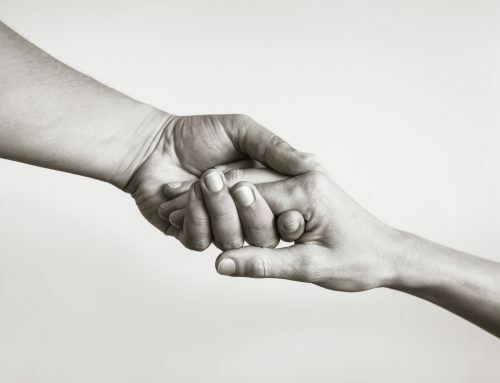 Connection – Ensuring we are connected with the right health care partner is crucial to ensuring our needs are met from the get-go. By asking around, you will quickly find through either word of mouth or from your own health care providers, that a referral system exists to help you connect with the partner you need. The right Connection and partner is key! Communication – Once you have found that Connection, the next step is to ensure effective Communication. You may think this should be obvious but sometimes I have walked out of my appointments thinking, “I didn’t get my words across properly” or “I am not sure they understood what I was saying”. Every felt that way yourself? Well, that’s where Communication comes in. Writing down exactly what you want to achieve, your “needs” and “objectives” before the appointment with your Connection, can help ensure clear Communication during the time spent together. Clear Communication, both ways, can result in a better outcome for you as the patient. 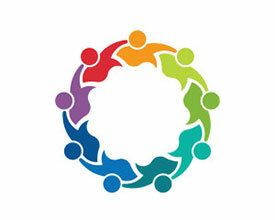 Collaboration – Now that you and your Connection have Communicated clearly over what your needs and objectives are, it is time for Collaboration. 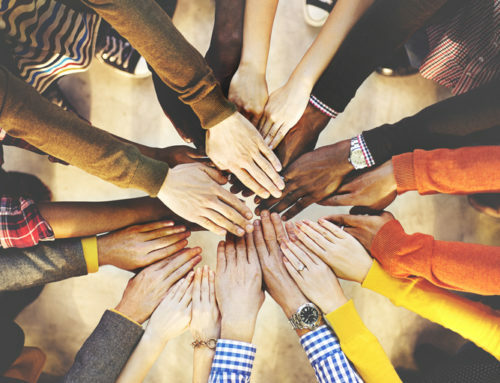 This may sound like something historic one needs to do but Collaboration is really just working with another person or group to achieve or do something. 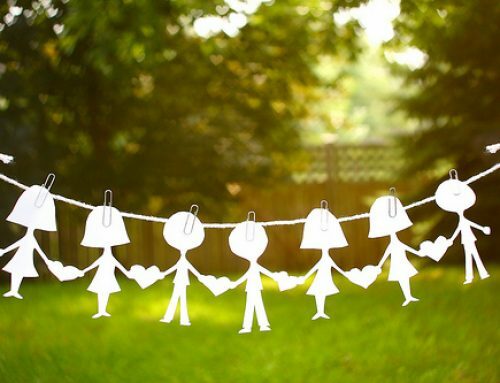 That is exactly what a relationship with our health care partner should be – working together in order to achieve a better patient outcome right? 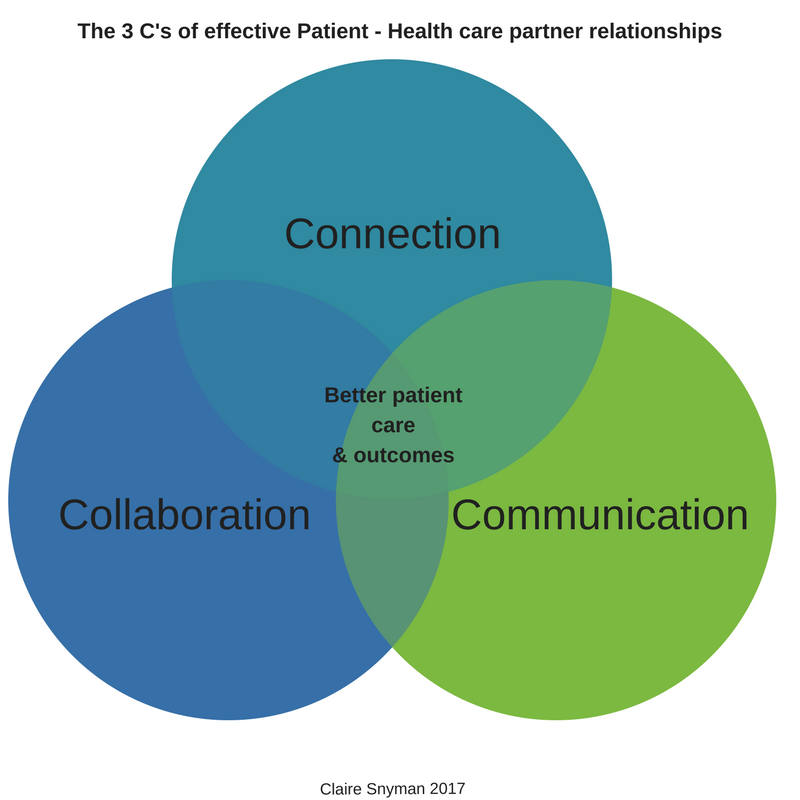 So for me, that is why I created, the 3 C’s, (Connection, Communication and Collaboration) of effective Patient-health care partner relationships. It was an easy way for me to remember the steps to help me in partnering with my medical team for better patient care. partnering with our medical team for better patient care.